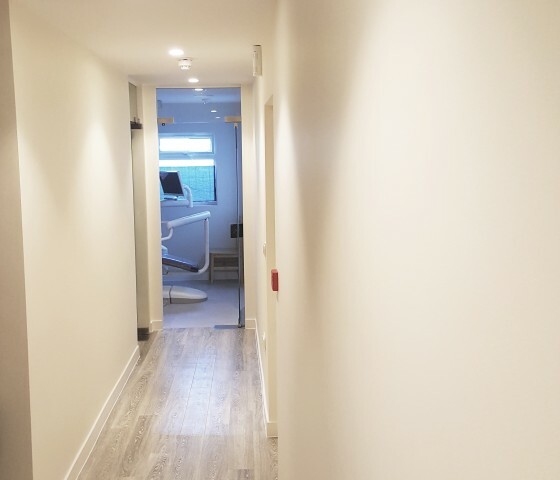 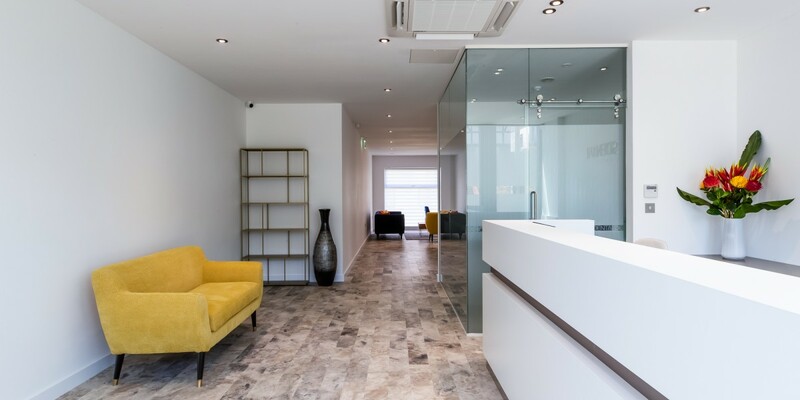 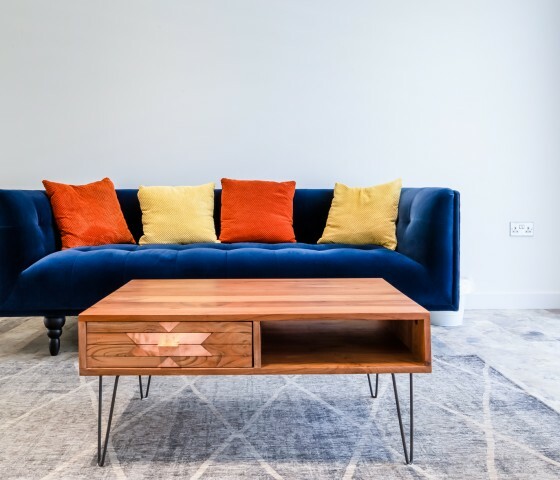 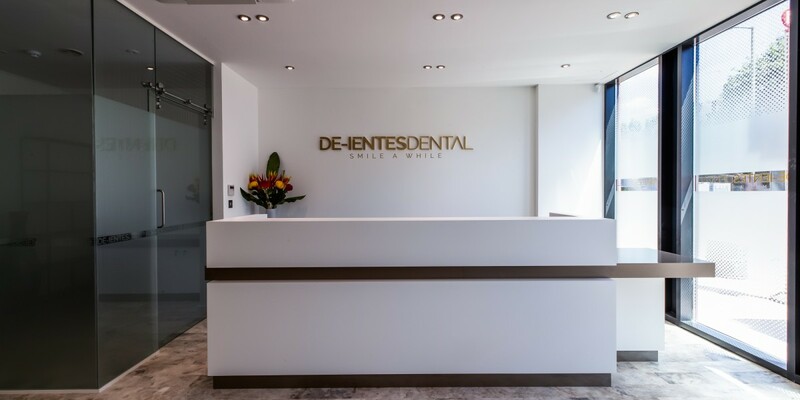 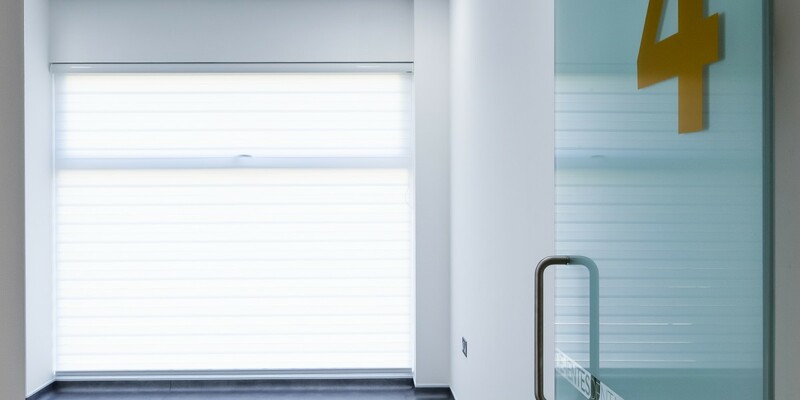 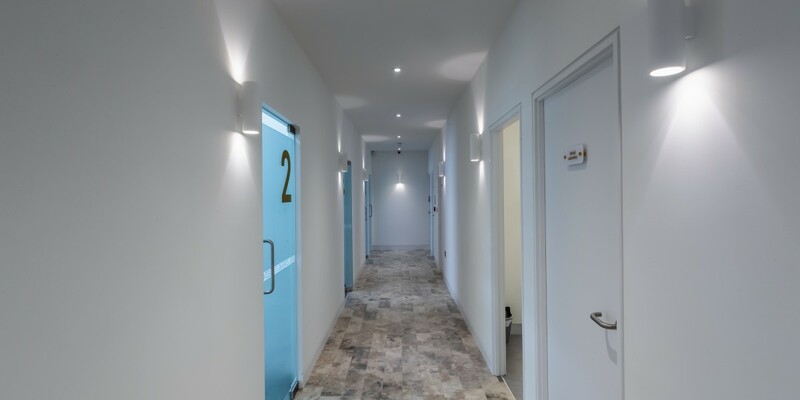 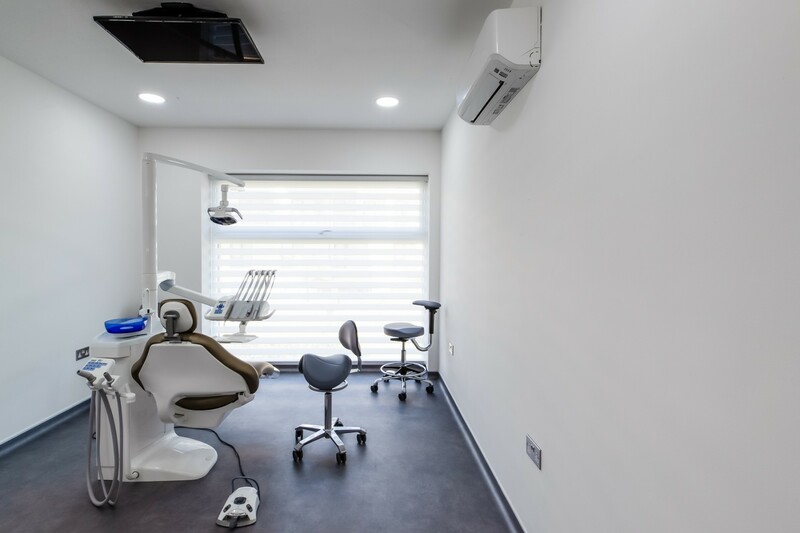 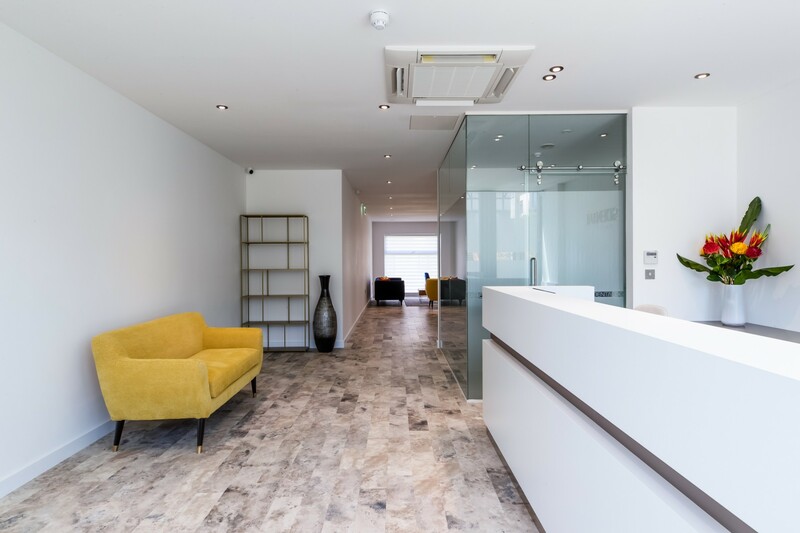 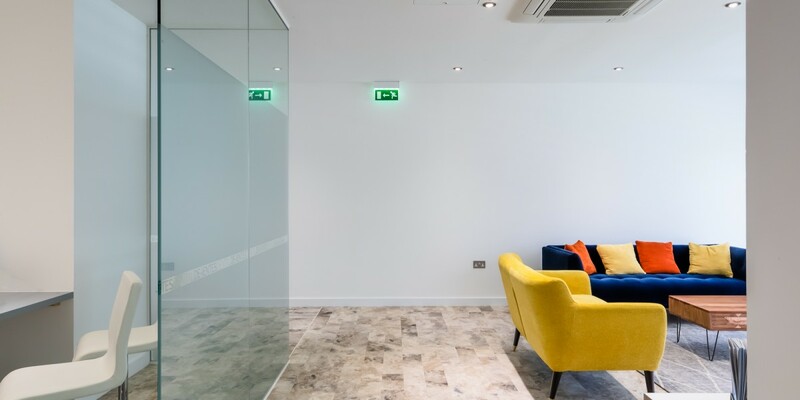 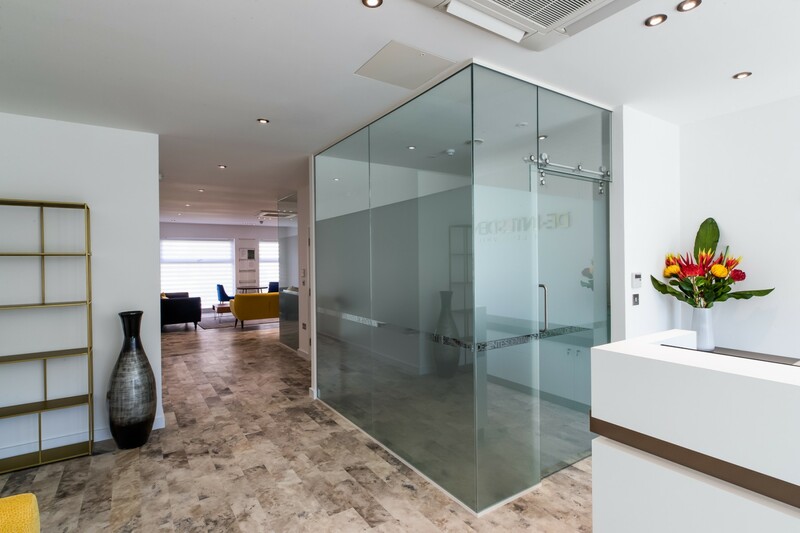 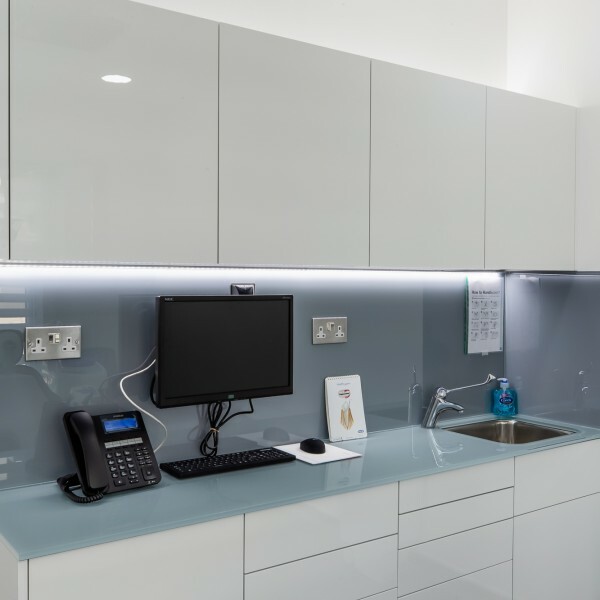 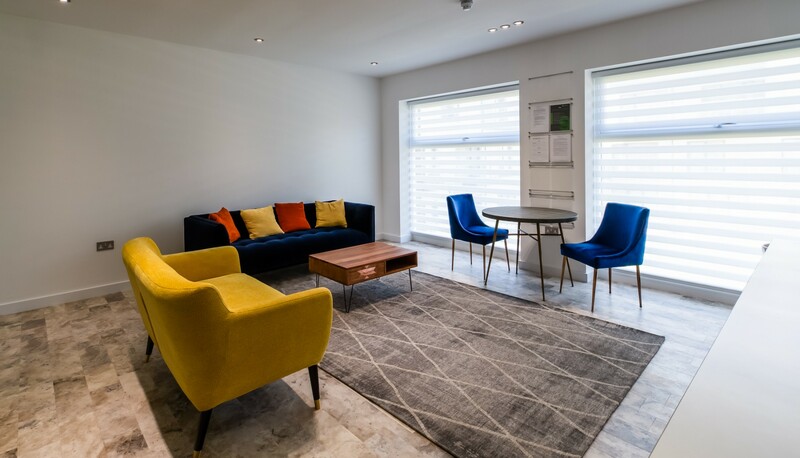 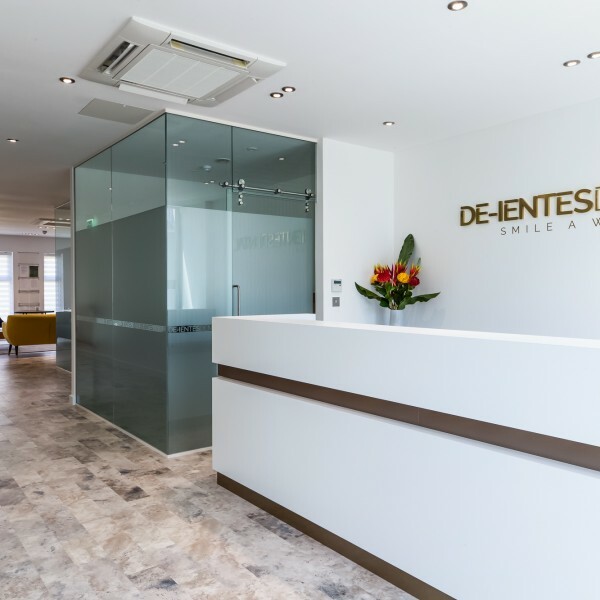 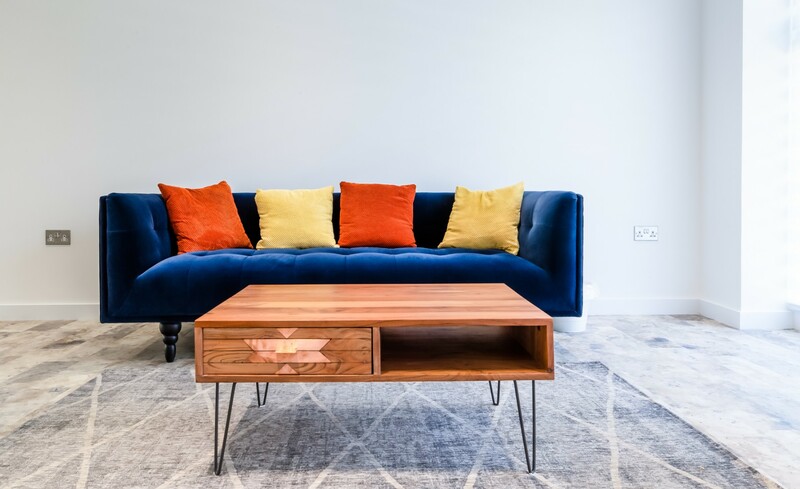 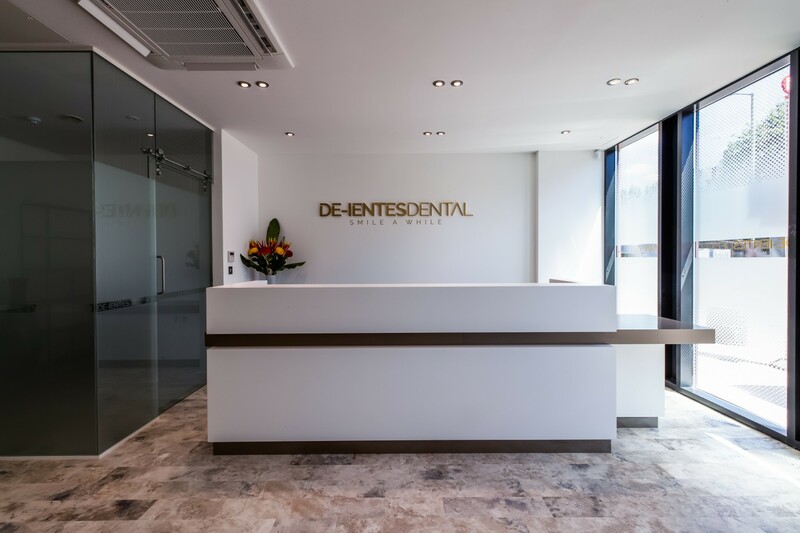 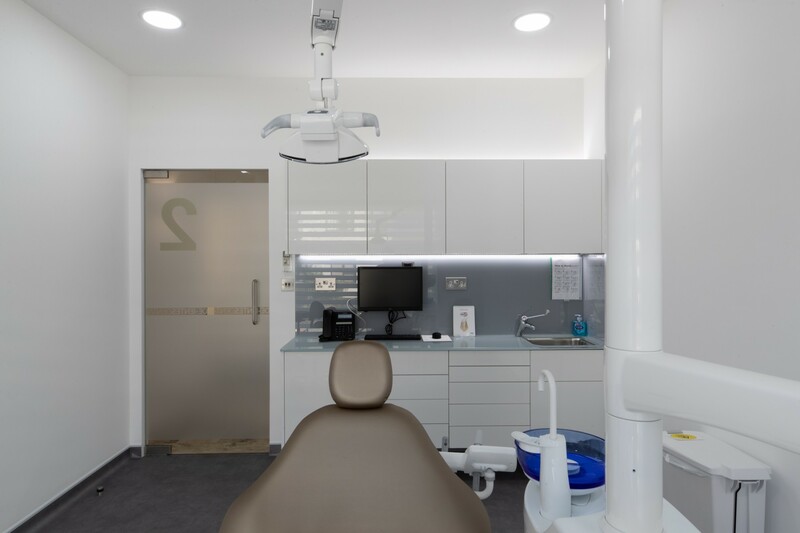 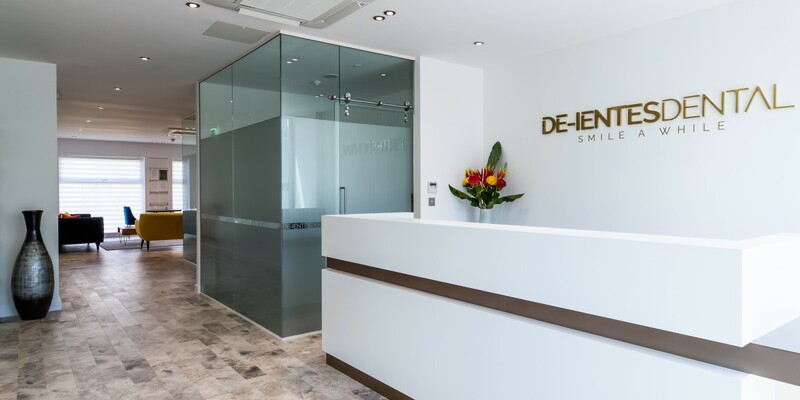 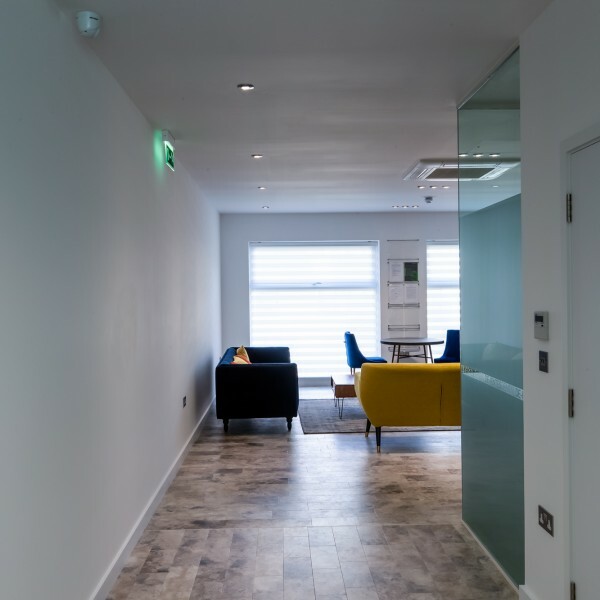 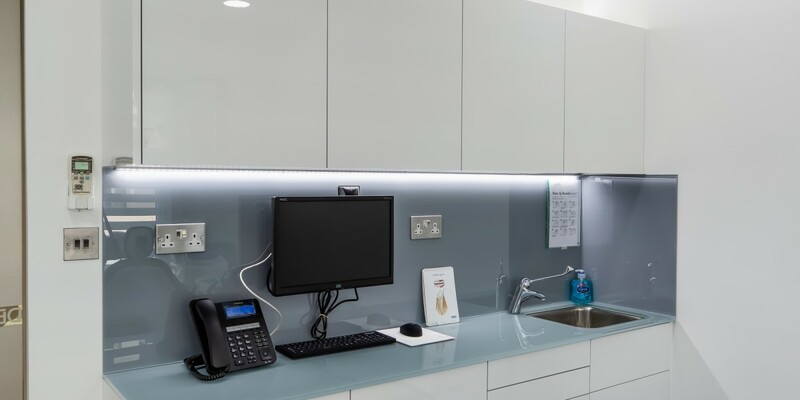 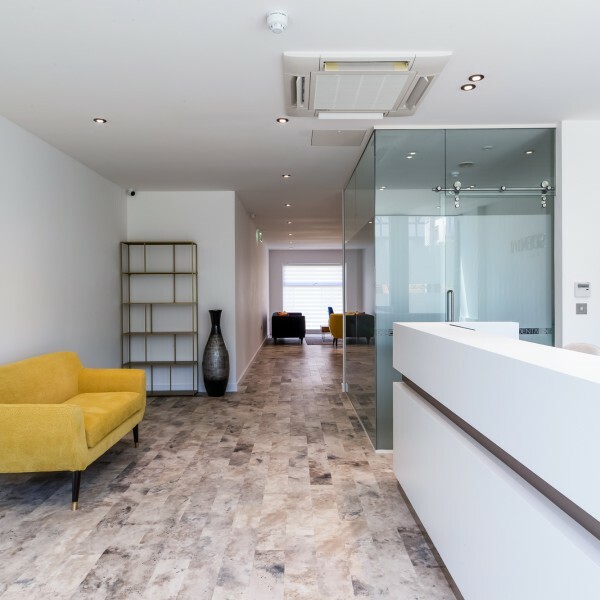 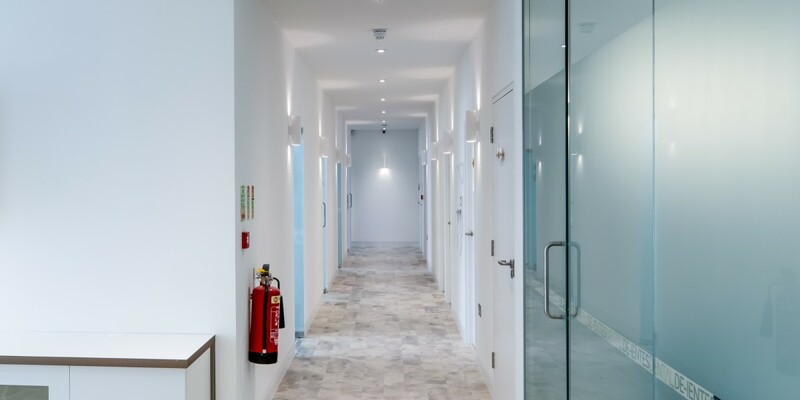 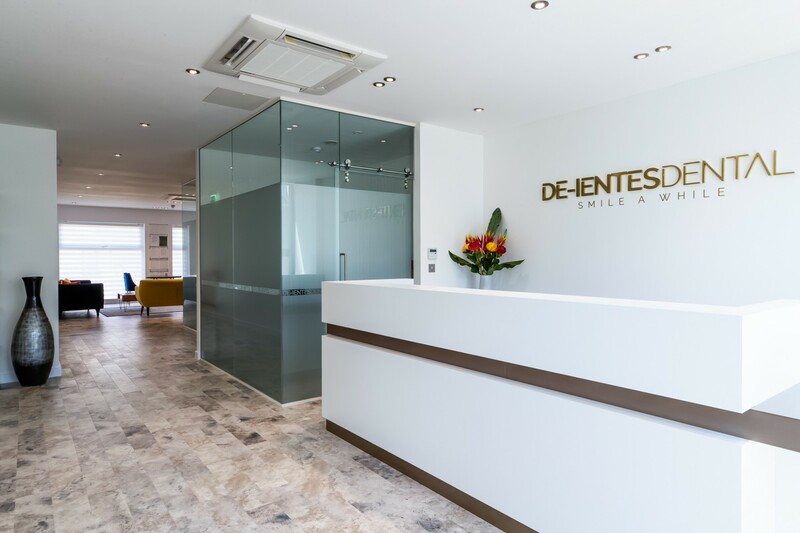 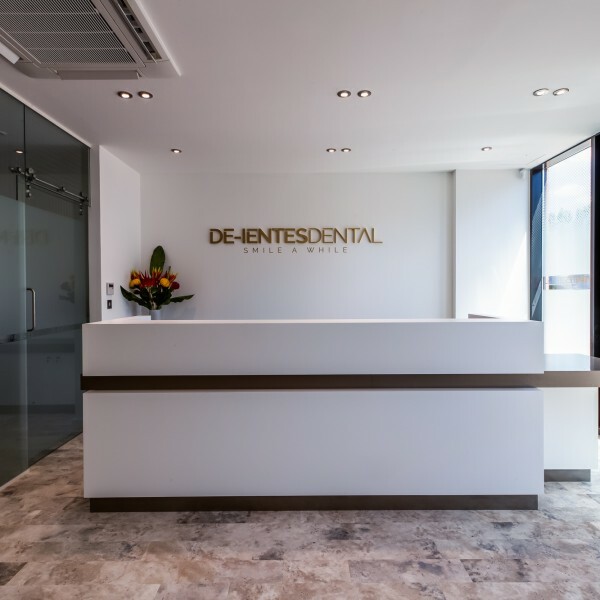 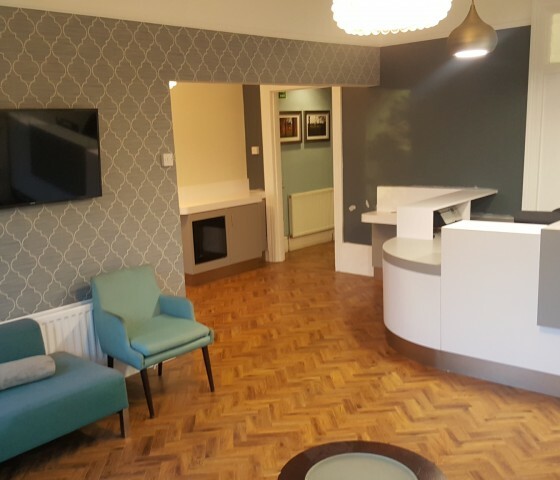 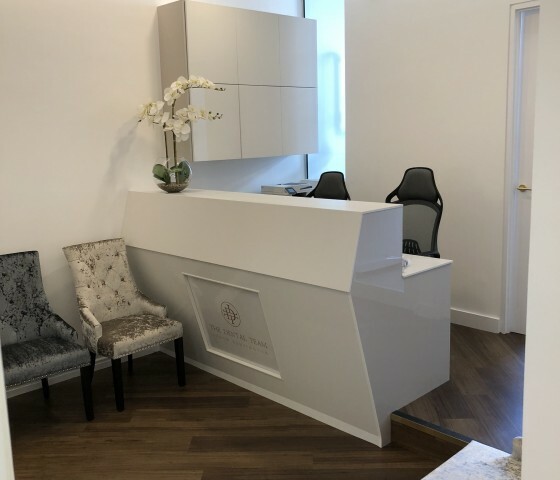 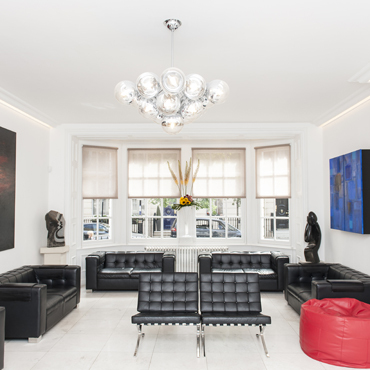 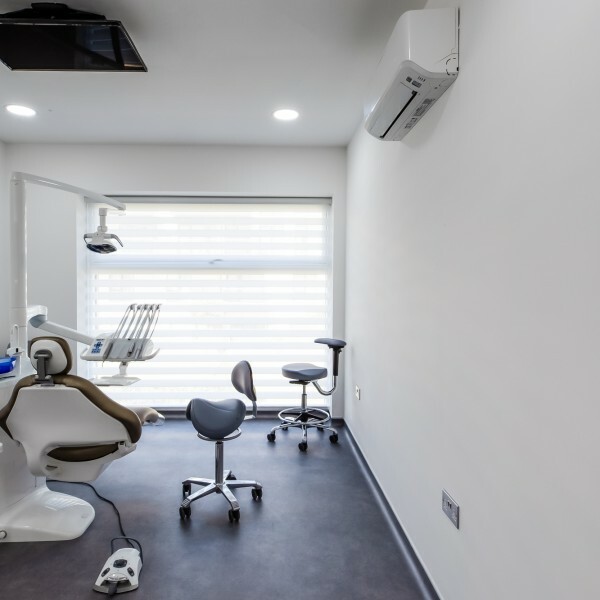 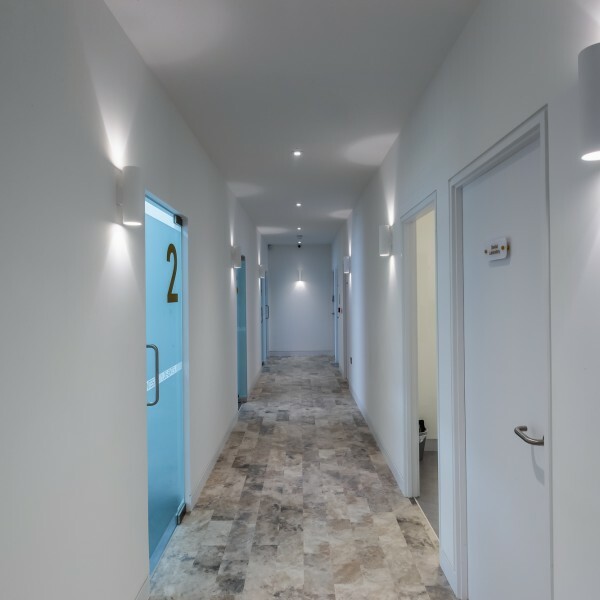 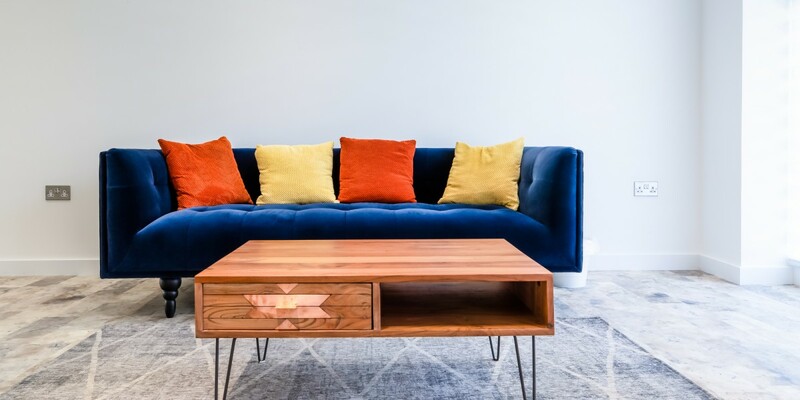 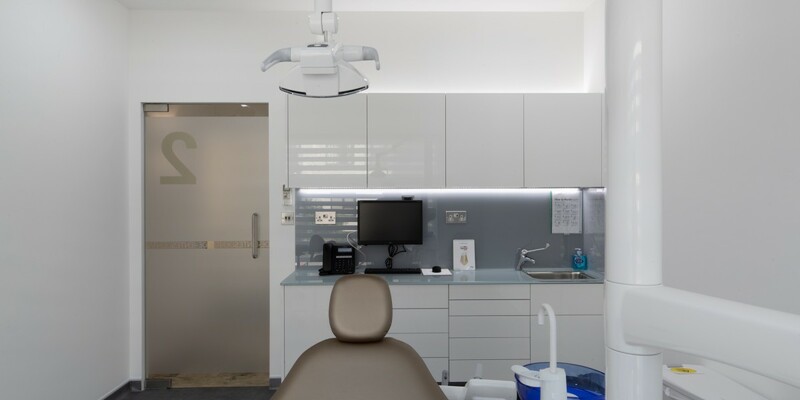 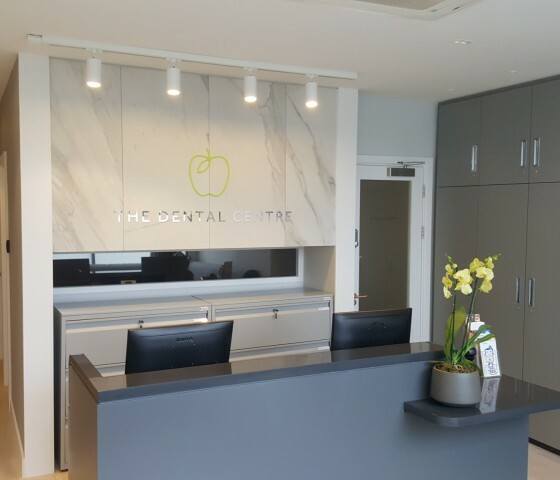 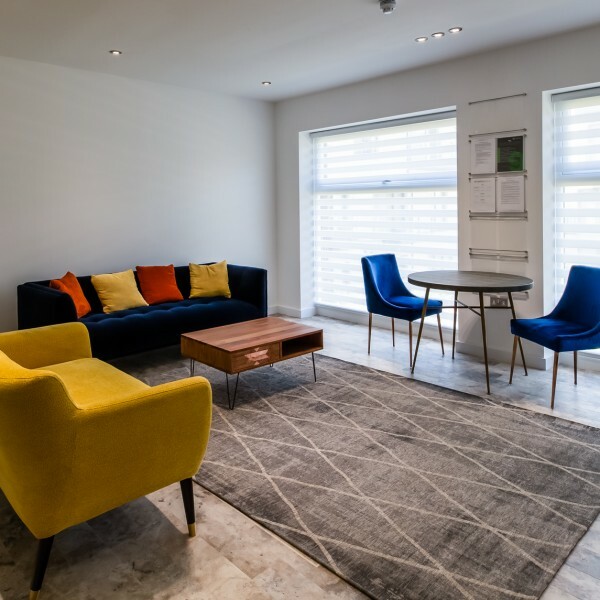 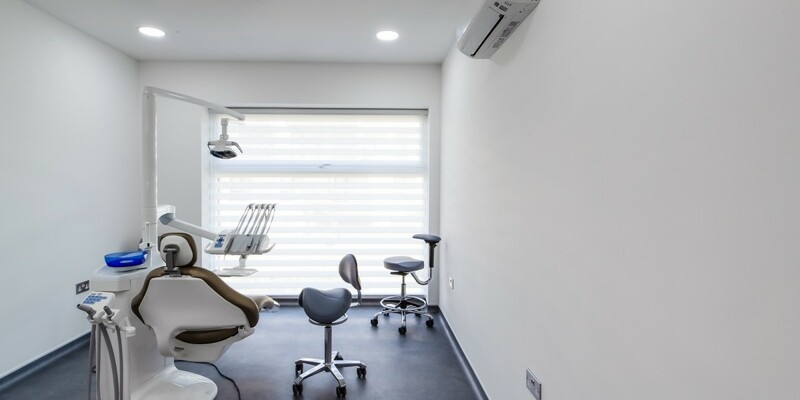 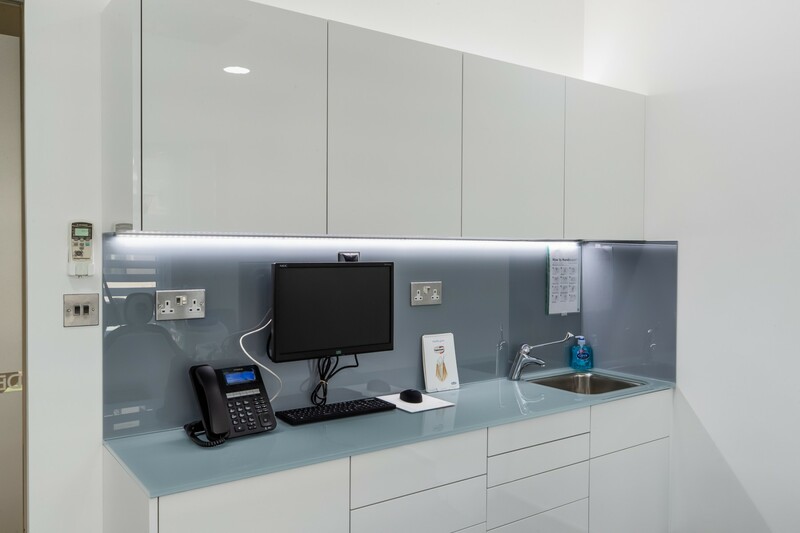 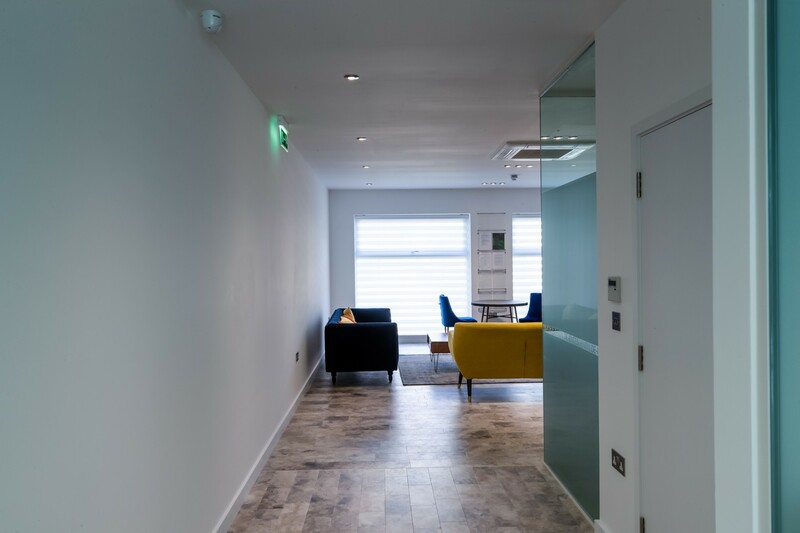 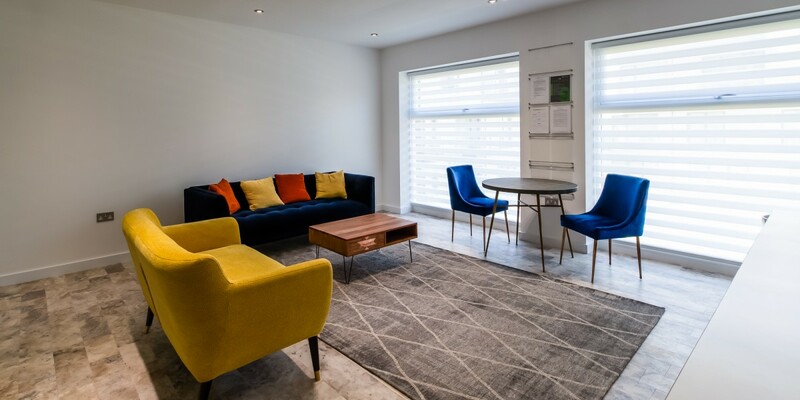 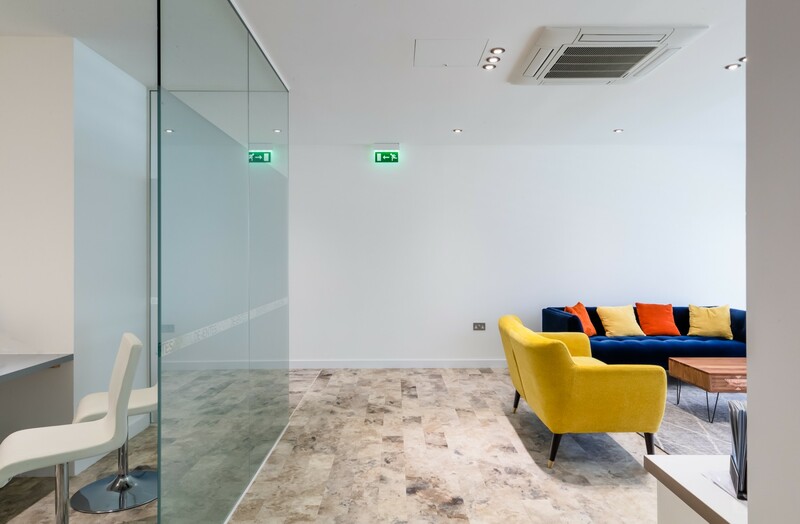 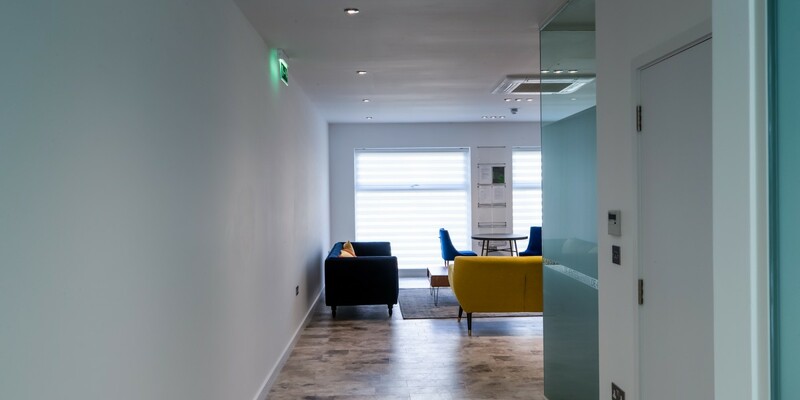 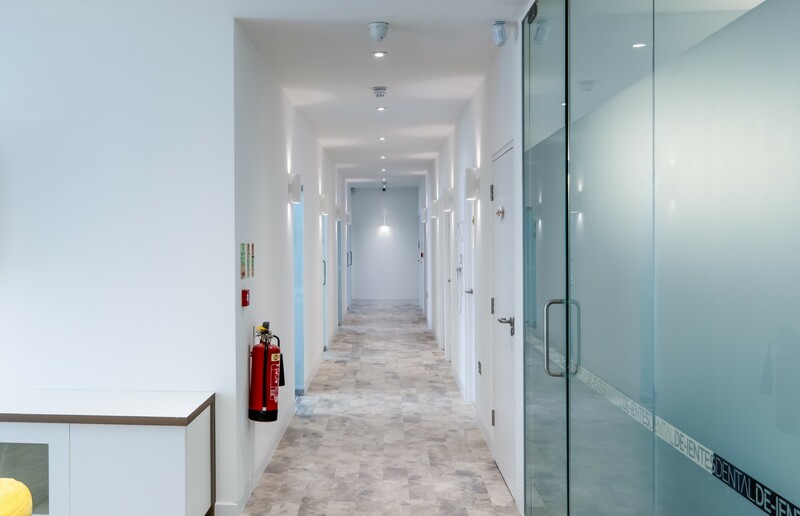 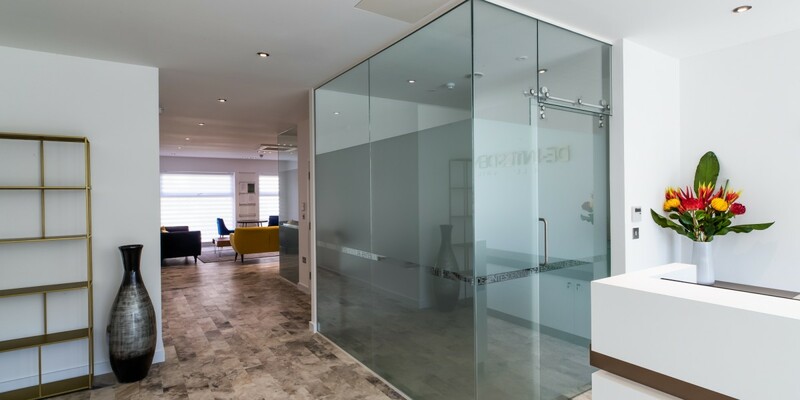 The Apollo Interiors team won the tender for the fit-out of this stylish six-surgery private dental practice in North London. 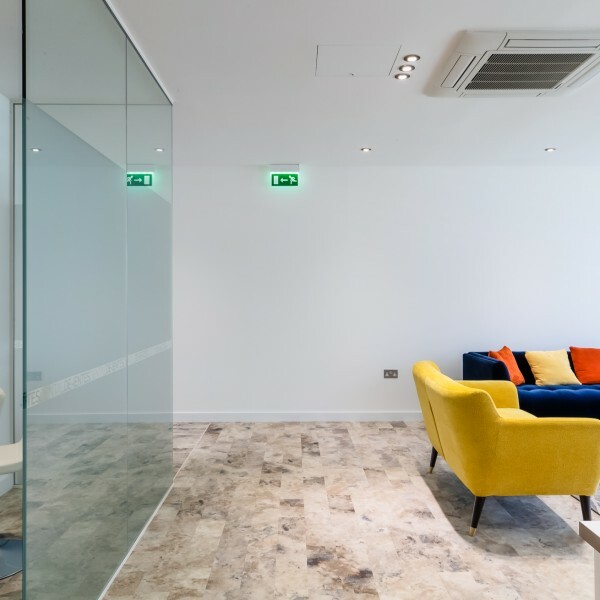 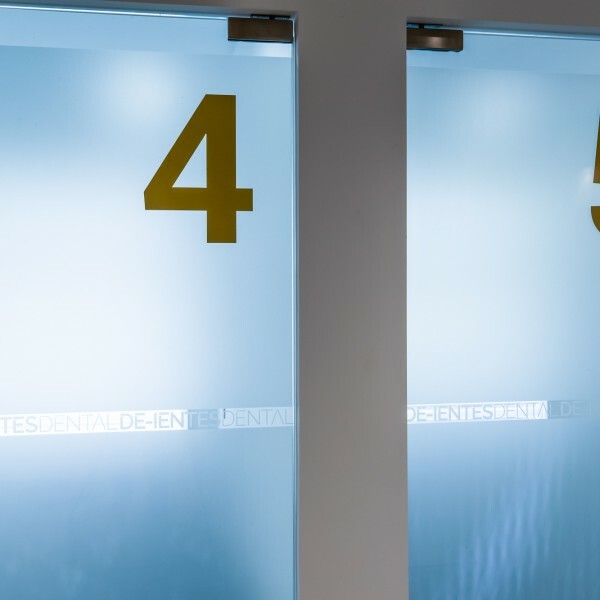 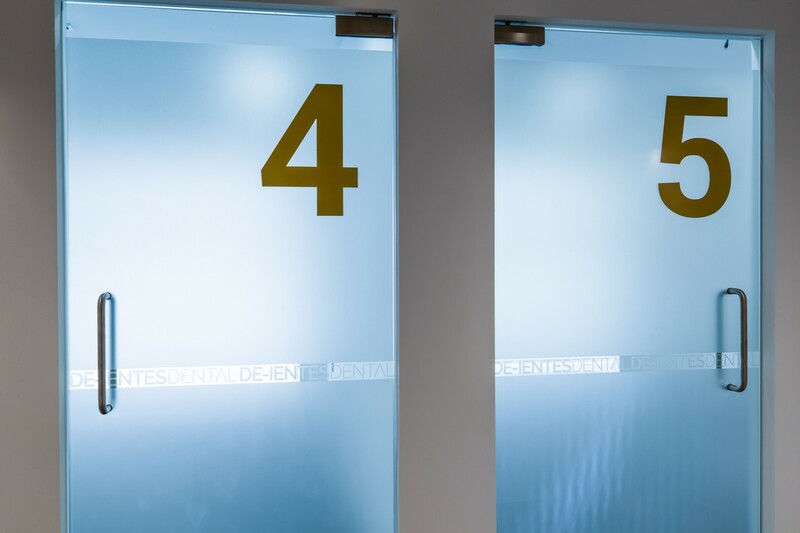 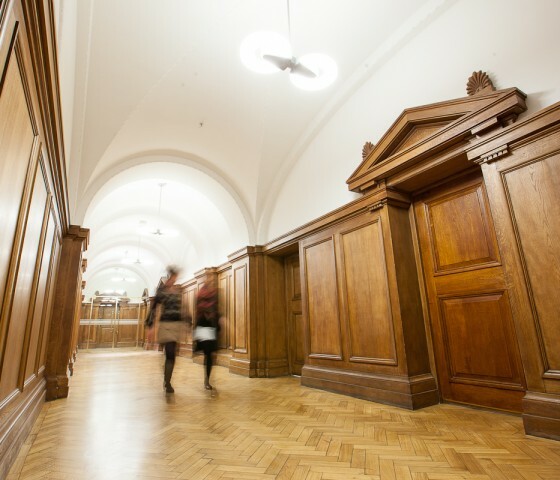 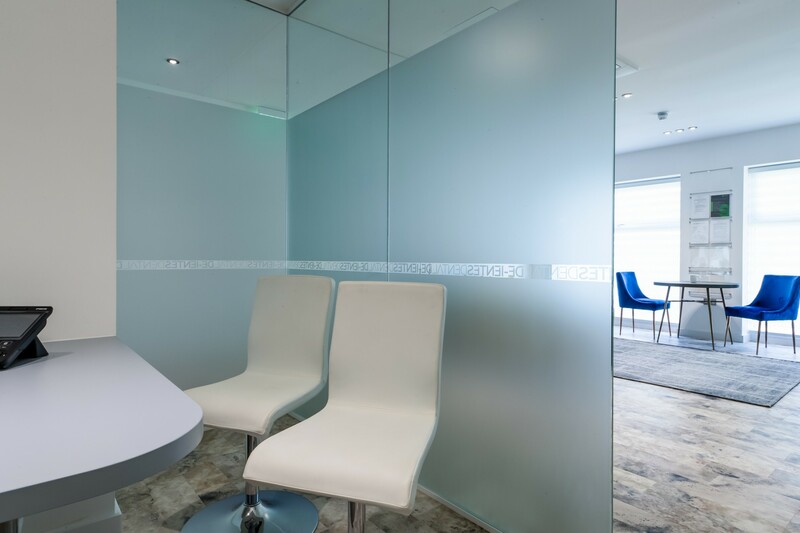 The fit-out was part of a larger project, also involving the creation of an office on the lower floor. 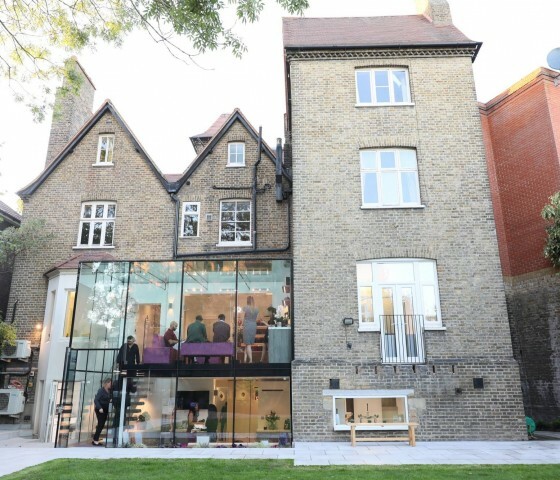 The build has been given a Breeam sustainability rating of ‘excellent’ due to its eco-credentials. 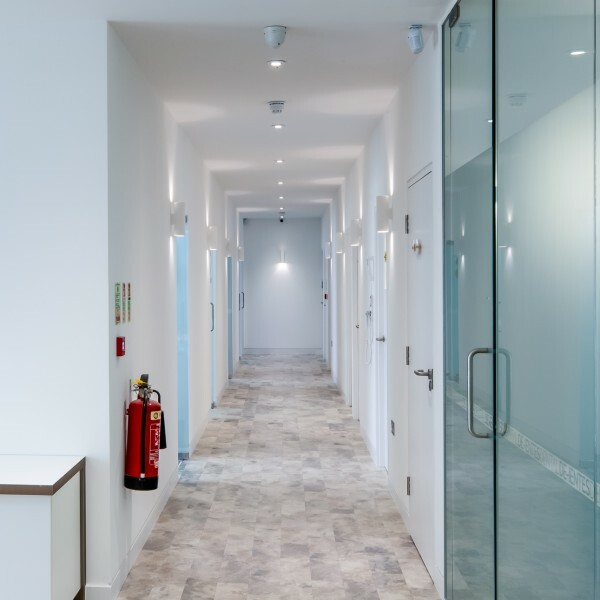 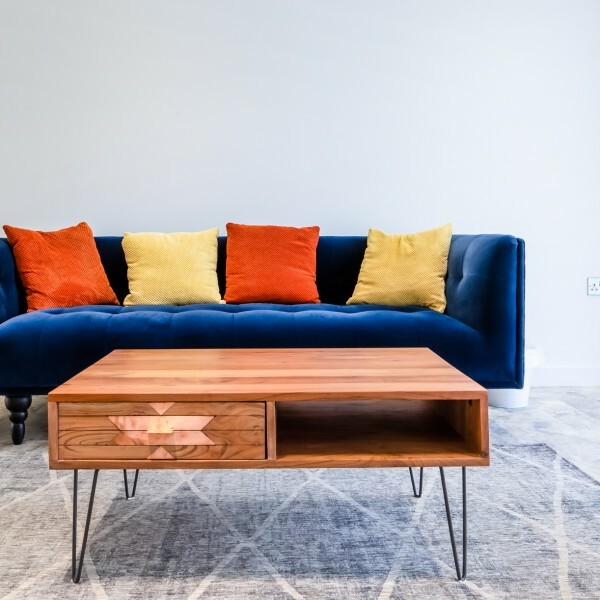 Materials and systems had to be approved for their sustainability, right down to the carpet adhesive. 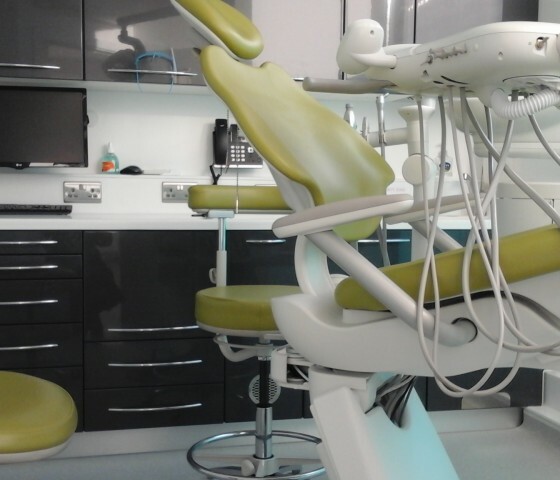 The build ran to programme and took 16 weeks from empty shell to completion. 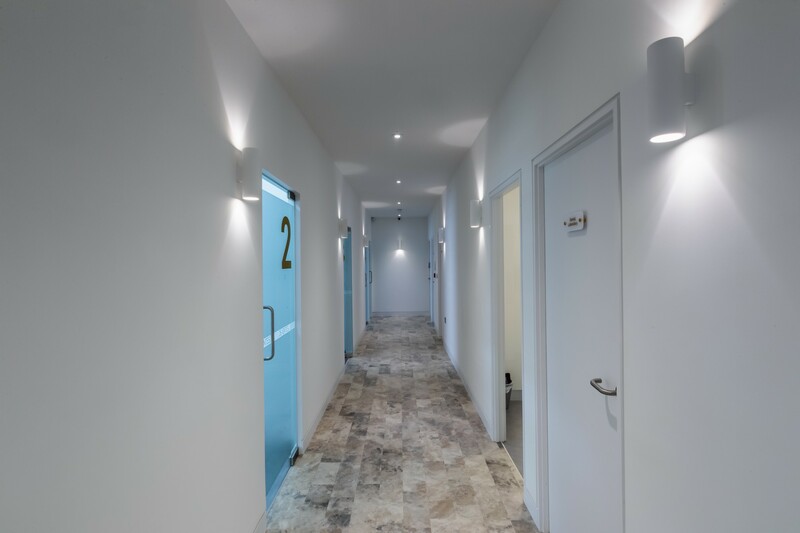 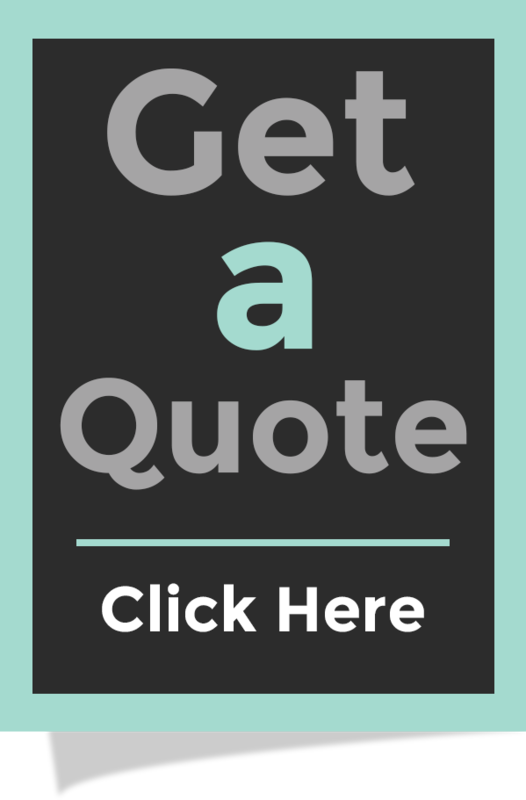 Both floors were handed over to our clients on time. 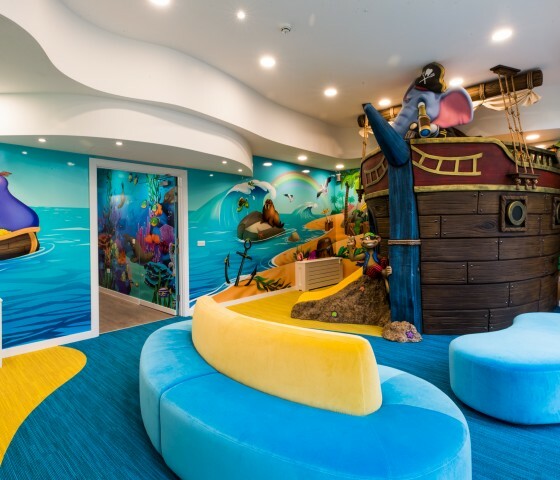 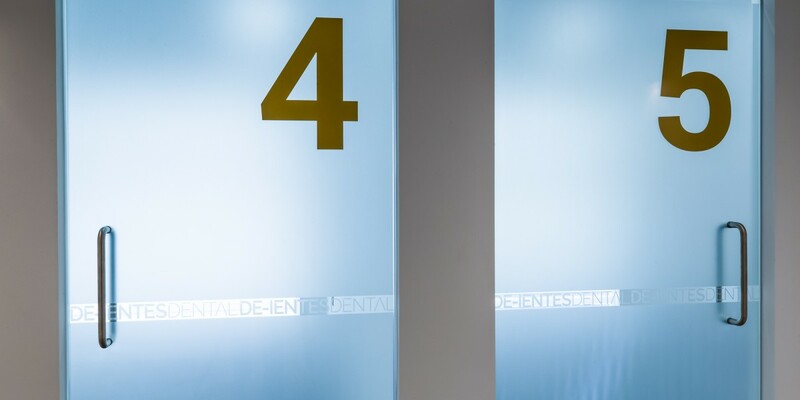 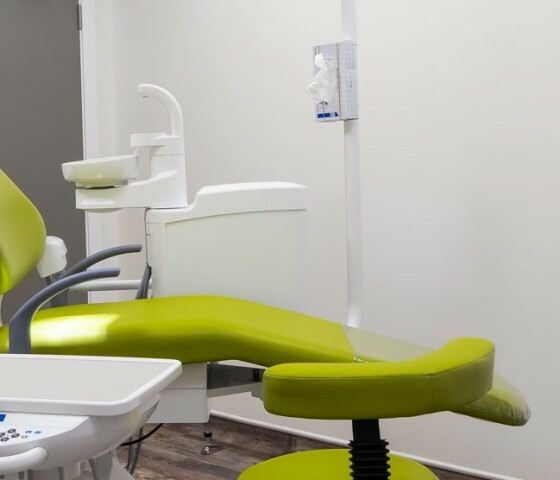 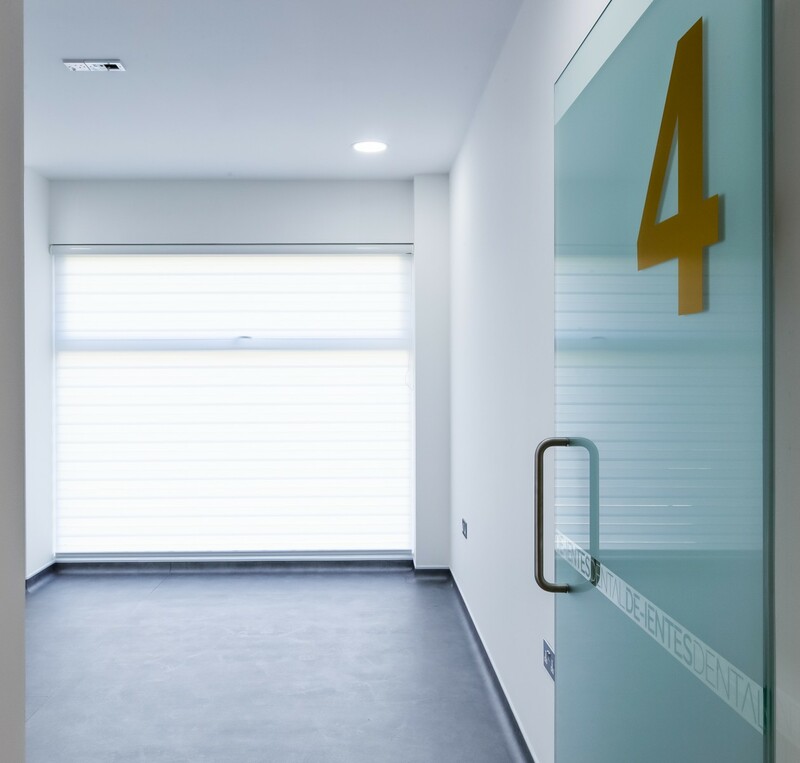 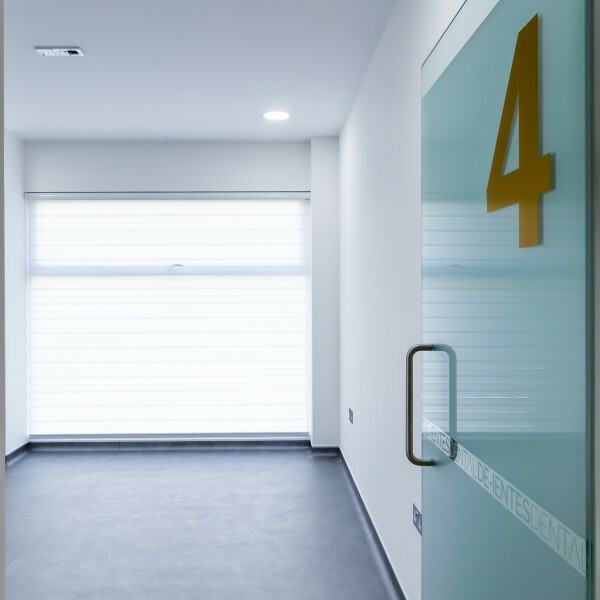 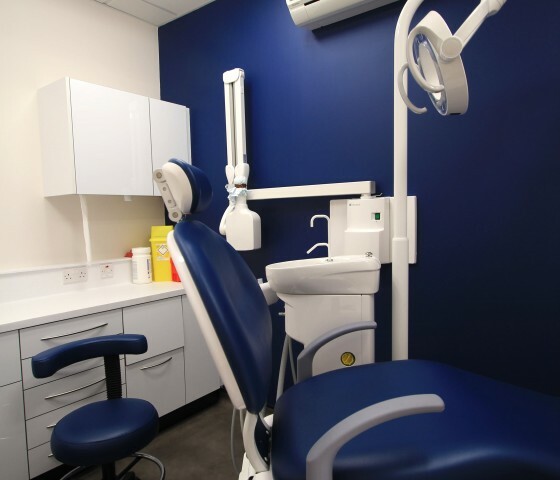 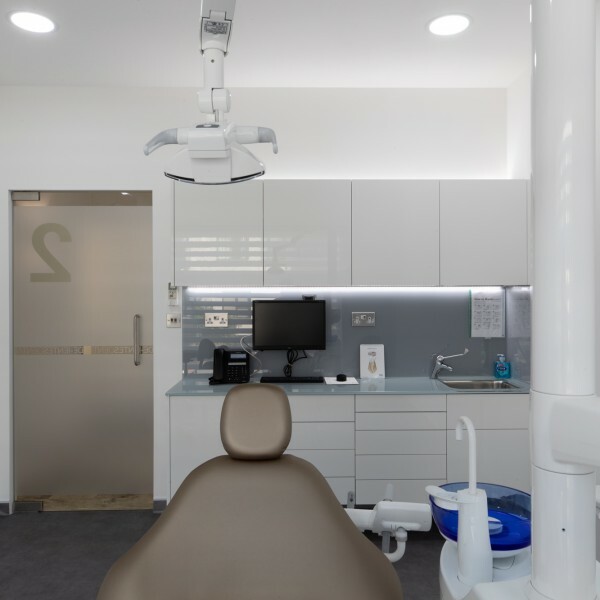 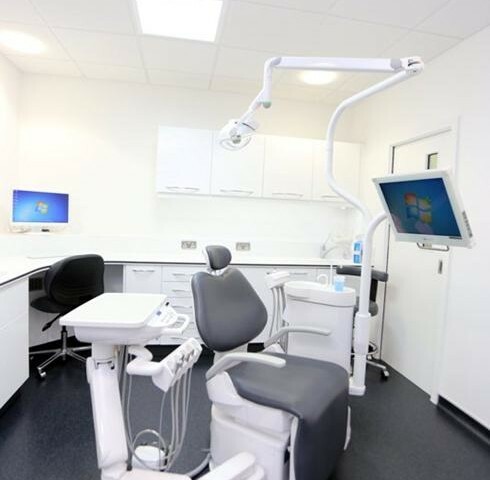 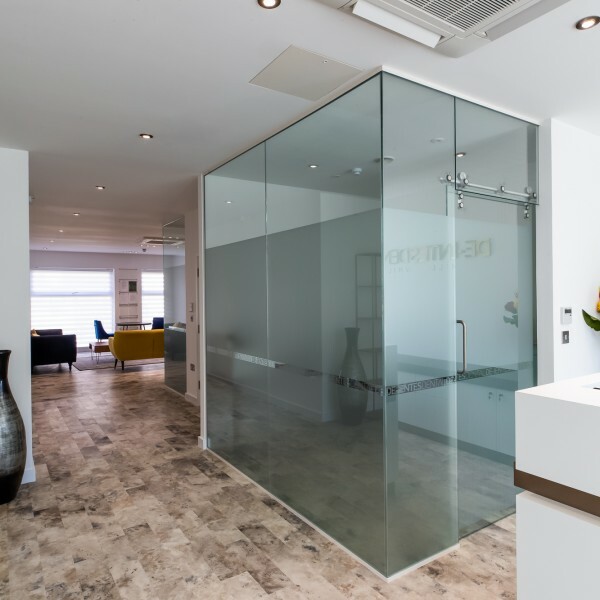 The surgeries were equipped with Planmeca dental equipment, bespoke cabinetry and glass partitions and Karndean flooring.